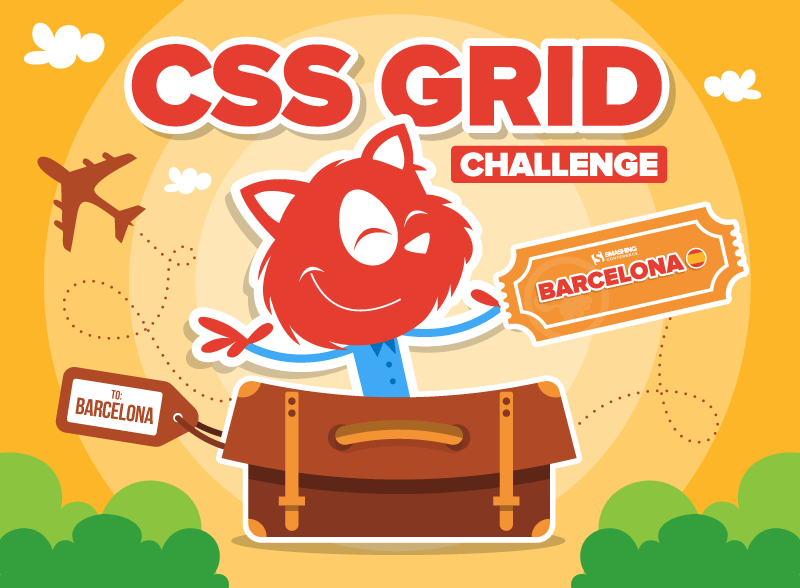 To explore the possibilities and features of CSS Grid together, we’d love to invite you to a little contest. Because there’s nothing better to completely grasp a new technology as getting your hands dirty and playing with it, right? 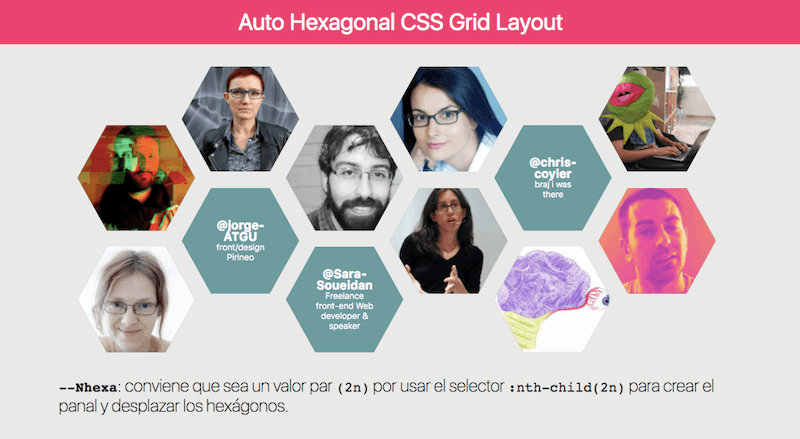 Show your CSS Grid skills and, with a bit of luck, win a smashing prize. 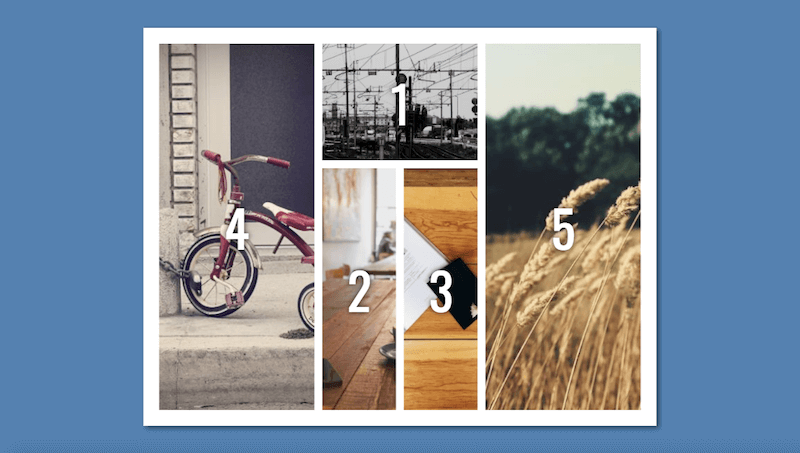 Now, here’s the challenge: You create an interesting, accessible layout with CSS Grid, or use CSS Grid to rebuild an existing layout. What you design is entirely up to you. Feel free to use Flexbox additionally as well, e.g. as fallback for browsers not supporting CSS Grid. The only requirement is that the template you submit doesn’t break in IE9 and is still fully accessible in IE8. Deadline: September 30th. 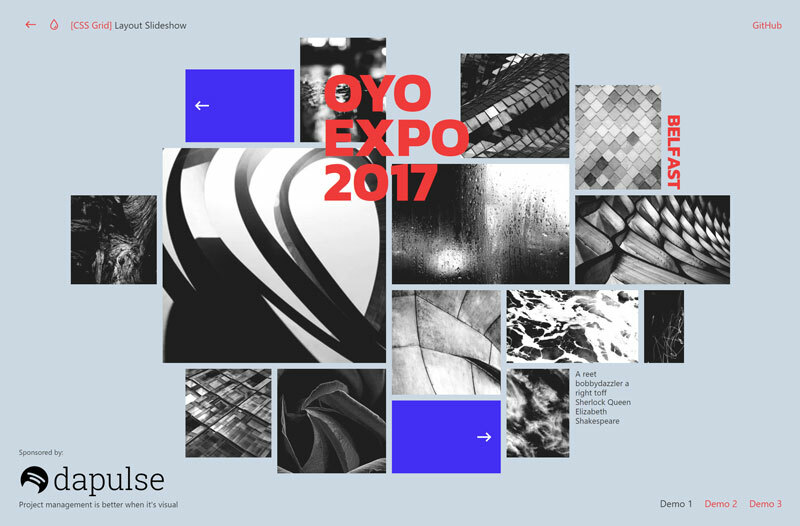 At the end of the contest, all templates and layouts will be made available to everyone for free download under the MIT license. 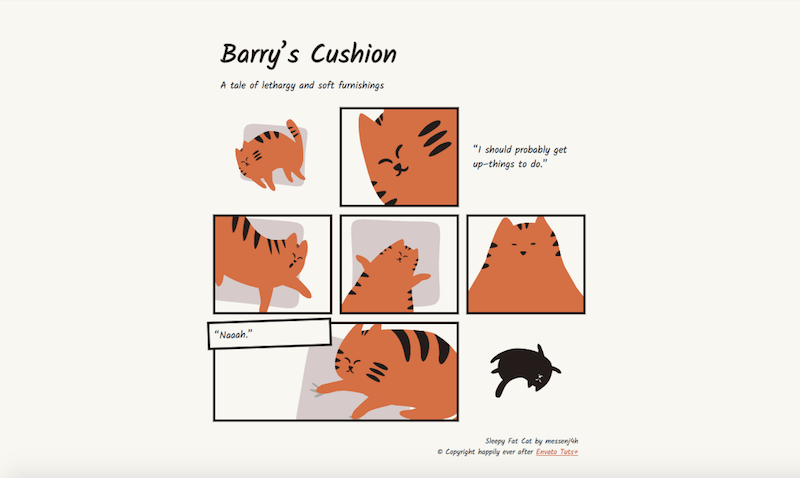 So you can use them for personal and commercial projects without any restrictions. 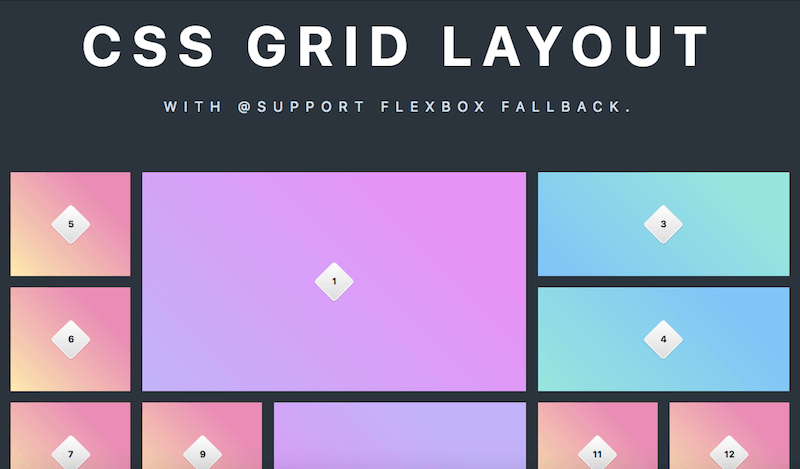 The aim is to build a community repository full of CSS Grid goodness that inspires fellow developers and helps spread the wide adoption of CSS Grid. your very own Smashing caricature, designed just for you. 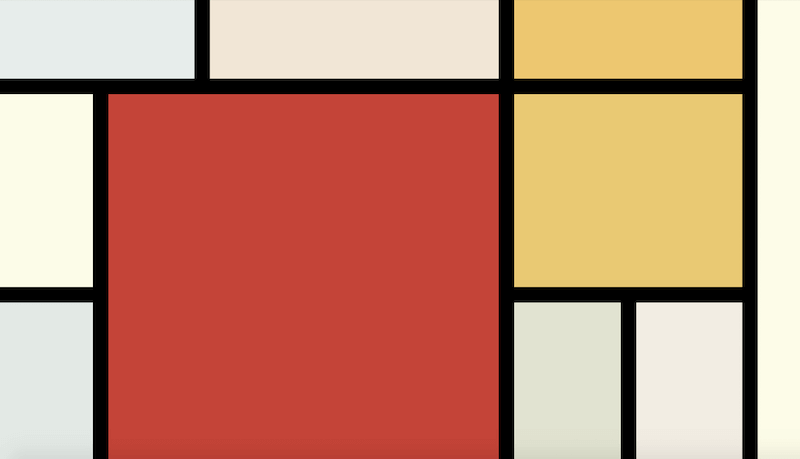 Last but not least, before you dive right into the challenge, here are some helpful resources to kick-start your CSS Grid adventure. 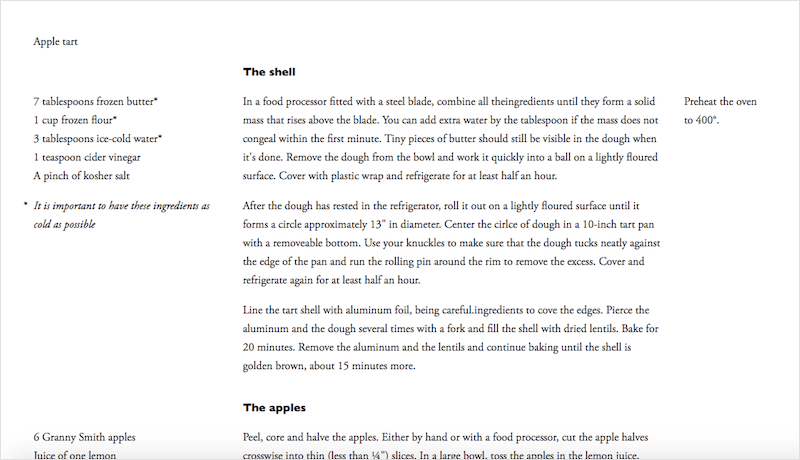 Chrome CSS Grid Highlighter: a little Chrome extension that highlights CSS grids. Want to be a part of it? Great, we’d love to see what you’ll come up with! The deadline is September 30. Ready to take on the challenge? Let’s go! We’re already looking forward to your submissions. Have fun!